Two years ago we started the development of MetaTrader 5 platform. Now this work is approaching completion and by autumn we are planning to release the new platform. 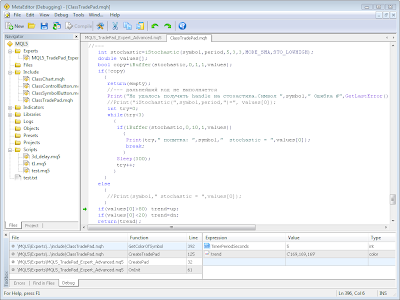 Beta testing of the new client terminal and MQL5 development environment starts in summer. Secondly, in addition to already familiar Market Watch, the Depth of Market will be available in MetaTrader 5. This tool is necessary for working in stock markets. Thirdly, the order system is extended: the total number of order types is equal to 5 (in MetaTrader 4 there are 4 types of orders). MetaTrader 5 terminal supports 4 types of operation execution: Market, Instant, Request and Exchange. The new execution type Exchange is developed for processing trade operations with stock symbols. 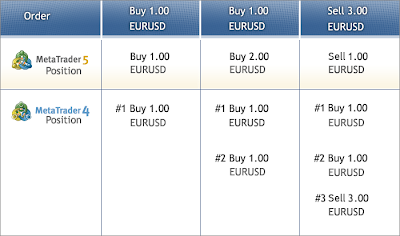 Profound differences between notions of position, order and trade appeared in MetaTrader 5. Order is a request to execute a trade operation, the result of which can be a trade. A position is the total state of trades on a certain financial security. Any financial security can have only one position. Only 3 types of charts are available in MetaTrader 5: broken line, Japanese candlesticks and bars. Other can be made via indicators. Executing/running multiple EA's at the same time live, would be nice as well. Still no tick data? This is the only reason I still use Tradestation. What are the hardware/software requirements for MT5? Will it run on Win XP? anyway, how to demotest ! 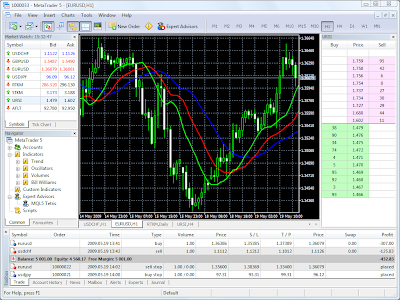 i am use MetaTrader with info from forex books and make lot of money evrey day.